← Should I Sell My Home In San Jose Without A Real Estate Agent? 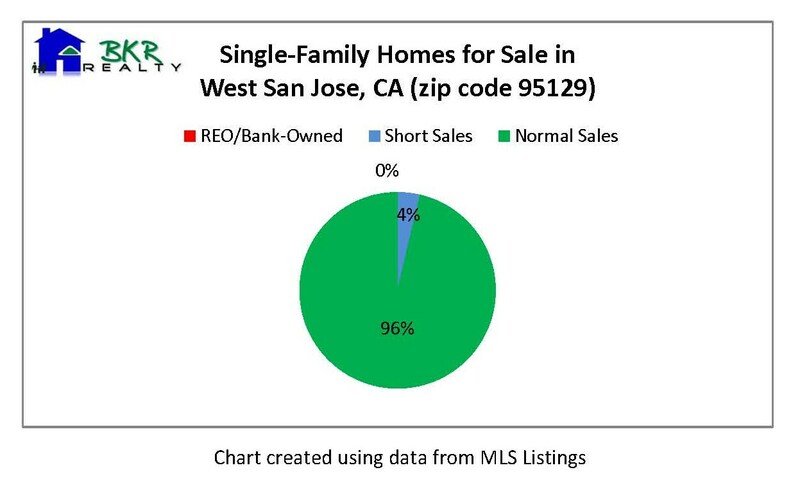 There are currently 27 single family homes for sale in San Jose CA (with zip code 95129). The median list price of single family homes currently for sale in San Jose CA (with zip code 95129) is $850,000 (compared to $778,888 in the beginning of May, 2011 and $769,000 in the beginning of April, 2011). Average list price is $910,884 (in comparison to $822,645 in the beginning of May, 2011 and $846,296 in the beginning of April, 2011). The highest list price is $1,298,000 (2,902 square feet and is a normal sale) while lowest list price is $649,000 (1,226 square feet and is also a normal sale). The single family homes currently for sale have been on the market for an average of 51 days. 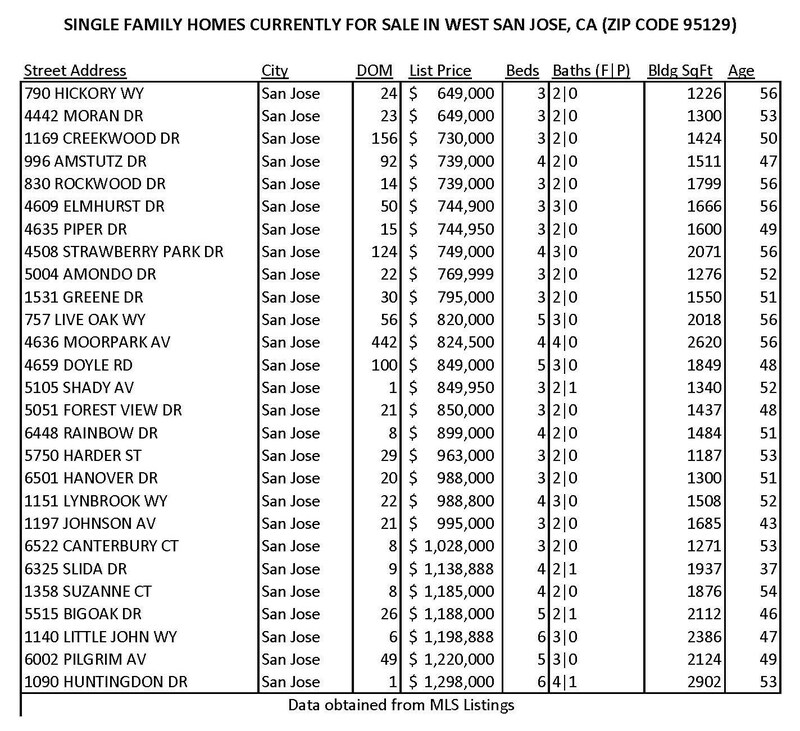 Homes in West San Jose CA with zip codes 95129 are highly desired due to the school districts. Homes in this zip code belong to either the highly rated Cupertino Union School District or Moreland School District for elementary and middle schools. If you are interested in seeing any of the West San Jose CA Homes for Sale listed above, please contact Trang Beuschlein at (408) 410-5628 or via e-mail at . Trang has extensive experience in the West San Jose CA Real Estate market and surrounding cities Real Estate market. Trang is a West San Jose CA Real Estate Agent / Realtor who looks out for the best interests of all her clients and helps them get what they want, whether it be in selling or buying a home.